Last week, the president signed an emergency budget bill that kept the government from shutting down, but which also quietly exempted federal agencies from an important consumer protection against automated debt-collection robocalls. A new piece of legislation hopes to turn back the clock on that mistake by closing that recently opened loophole. Before the passing of last week’s bipartisan budget bill, federal law prohibited most non-emergency automated calls to cellphones unless the recipient has given their prior express consent to receive these messages. Nestled in that 144-page piece of legislation were a few paragraphs that amended the Communications Act to carve out an exemption for the collection of debts owed to the federal government. This change will open the door to millions of Americans being targeted with automated debt-collection calls on everything from back taxes to student loans to mortgages. Even by the most generous estimates, allowing the government to make debt-collection robocalls would have little-to-no effect on federal finances — raising the question of why this provision was ever inserted in the first place. By the time critics noticed the pro-robocall provision in the budget bill, it was too late to do anything about it. Making any change to the legislation would have delayed passing of the bill, putting the government at risk of another temporary shutdown. But as the bill floated inevitably toward the president’s pen, several lawmakers spoke up about creating a post-budget fix. 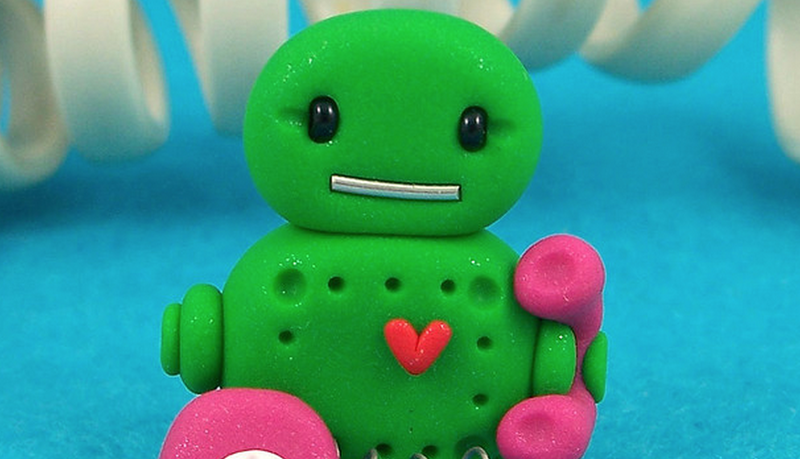 Sen. Ed Markey of Massachusetts made good on his promise to try to roll back the robocall provision, introducing the Help Americans Never Get Unwanted Phone calls (HANGUP) Act. The new bill [PDF] seeks to re-amend the Communications Act, removing the loophole language inserted by the budget bill. Markey has lined up a number of co-sponsors for the bill, including Sen. Ron Wyden (Oregon), Sen. Claire McCaskill (Missouri), and Sen. Bob Menendez (New Jersey), Sen. Richard Blumenthal (Connecticut), Sen. Patrick Leahy (Vermont), Sen. Elizabeth Warren (Massachusetts), Sen. Bernie Sanders (Vermont), and Senators Al Franken and Amy Klobuchar (Minnesota). Our colleagues at Consumers Union — along with more than a dozen other organizations, including the National Consumer Law Center, Consumer Federation of America, and the U.S. Public Interest Research Group — have come out in support of the HANGUP Act and its goal of reinstating protections against unwanted robocalls. CU has also created this online portal for anyone who wishes to send a message to Congress to express their concerns about robocalling. Even though the budget bill opened up the debt-collection loophole, the Federal Communications Commission has nine months to craft rules dictating the conditions under which the government would be allowed to make these robocalls.